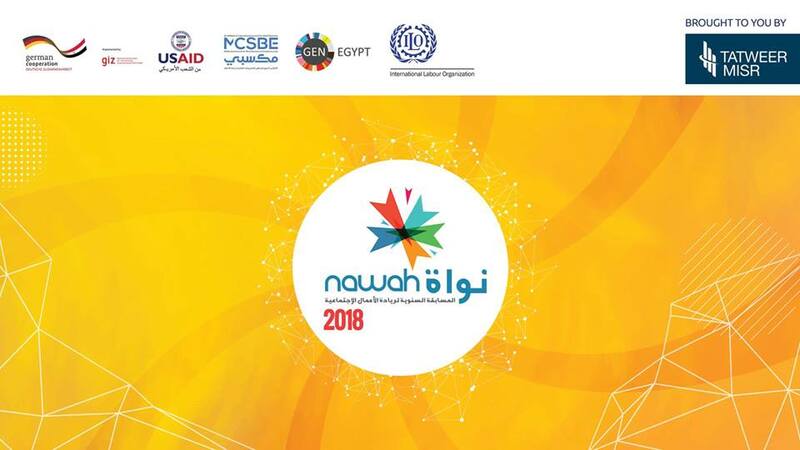 Nawah, the Egyptian Innovation Award for Entrepreneurship, is offering entrepreneurs the annual opportunity to compete in a nation-wide challenge, its Social Entrepreneurship Challenge. Winners can receive tailored training, mentoring opportunities and win equity free financial prizes. The application deadline is September 15. To apply and to find more information click here.